Our programs are all designed and delivered by our world-class trainers & facilitators who have been hand picked & are all experts in their fields. We don't believe in simply delivering training that we know you are going to complete and then if you don't use it, you will lose it!. Our programs have all been developed with the modern learner in mind creating not only an awesome learning experience but ensuring the best opportunity for learning retention as well. Excellent, informative and interactive, definitely a worth while course. 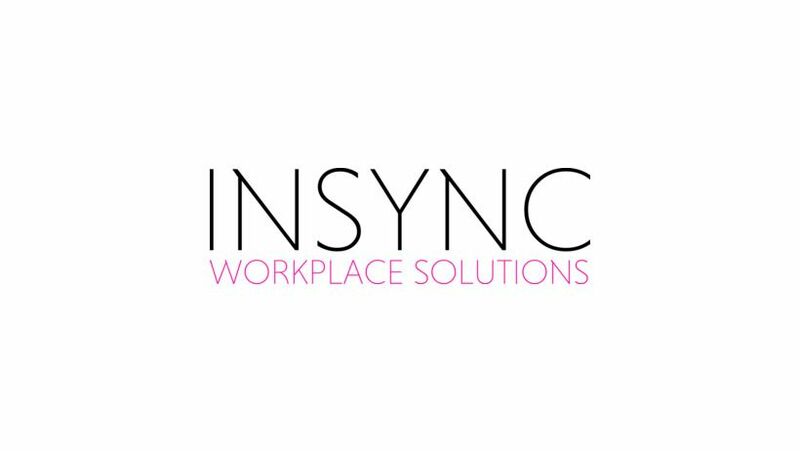 Who is Insync Workplace Solutions?